The delicious Oil-in-Water texture melts onto the skin. It intensely moisturises and lastingly soothes the skin, leaving it soft, smooth and radiant. 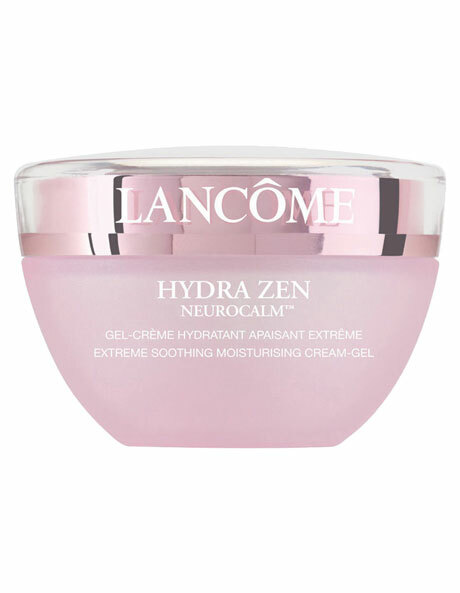 Hydra Zen Neurocalm features a unique technology to provide intense, immediate and continuous moisturisation and soothe sensitive skin.